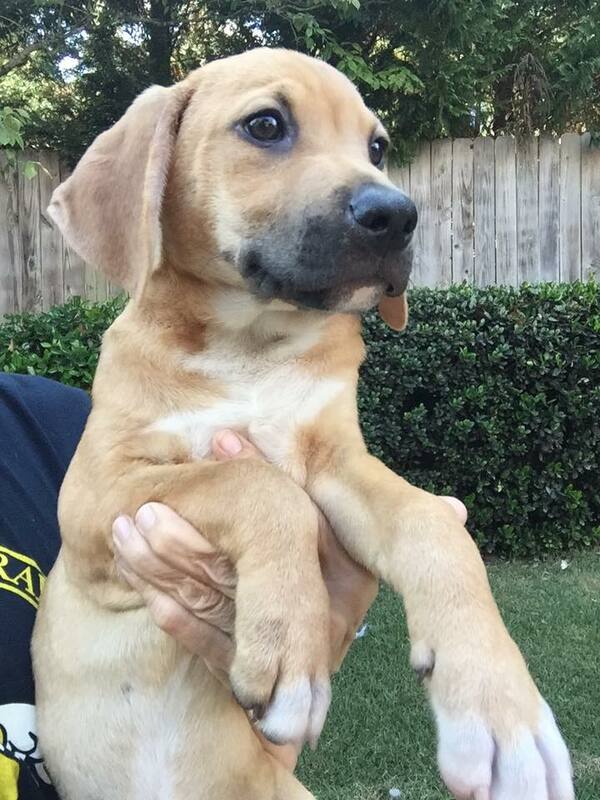 CFC followers, meet Dobby. 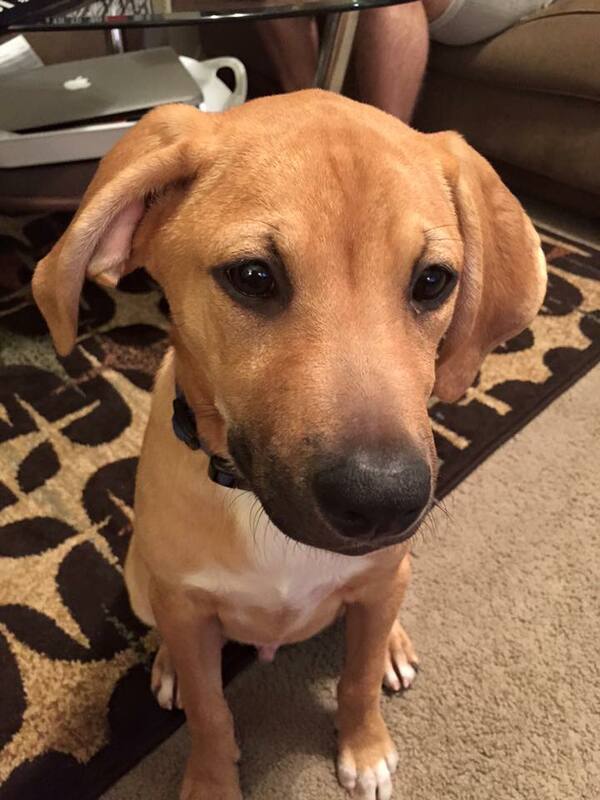 He is now 5 months and I have been extremely busy getting adjusted to being a new pet mom of a dog. This is the first dog my Boyfriend and I have gotten together. Personal: Why does life happen so quickly sometimes? This isn’t a normal post for me but I thought that I should keep everyone up to date with where I am in life! A new post will be coming in the next few days and then I’m taking a month long trip. I will talk about it in my new post 🙂 Anyway, I have been recently accepted into my major’s honor program and that means that my thesis paper needs to start in a few months. With the thesis paper, GRE testing, senior year as an undergrad, and my first year of living in a real – no dorm, no furniture included – apartment, this year will be very exciting. I need to finish my graduate school applications by December 1st and still enjoy my last year at my University. I know this is random but I wanted to fill you all into what has been running through my mind lately! Is anyone else stressed about too many things happening at, what seems like, the same time? This little bar of shampoo is by far the BEST cruelty-free shampoo I have ever used. When I went CF over a year ago now I started with shampoo. I thought that the Yesto blueberry shampoo was pretty good for a first try. I actually did a review of it here. It still is a pretty good shampoo and conditioner set, don’t get me wrong, but is no Seanik! This disk of heaven is a little pricey for the size ($11.95 USD) but it really lasts if you use it correctly. I’ve had mine since October and it probably has a month or two left in its life. Thats only $1.40 USD a month so far, not too shabby. I wish you could smell through the screen. It is seriously one of the best smells! Its very strong fresh scent. With hints of lemon, orange, and jasmine to name a few how could you not fall in love? However, the smell doesn’t overpower your hair. It just leaves your hair feeling extremely clean! You should also buy the tin they sell online and in stores so you don’t get residue all over the place. Also, it keeps it dry so you waste even less product! They try to sell you the little tin made for shampoo bars but I find that when the product starts to get smaller and sticks inside the tin you’d have to have baby fingers to get it out. Try the Body Butter Tin, I love it! This tin keeps the shampoo bar dry in between uses and I can fit my fingers around the bar when it gets stuck to the bottom. My hair has become so much softer, cleaner, and healthier since I’ve started using this product and stopped washing it every day. I could never believe I could go more than one day without shampooing. With the help of Seanik I can go three days in between washes without compromising on that fresh and clean feeling. Sidenote: This is not a wash-your-hair-everyday type of shampoo, I can’t stress that enough. You shouldn’t wash your hair everyday anyway, but this shampoo helps clean your hair so perfectly that you won’t even want to clean it more than two or three times a week! I have a very greasy scalp during the hot/humid summer months in Florida and this product can get rid of excess oils with no issue.If you use this every day your hair will start to feel overly dry, not exactly the best feeling in the world. If you have dry hair you might want to test this product out only once a week to see if it can work for you! I’ve never used any Kiss My Face products before. I can only buy their products in person at my local Whole Foods, which is 20 minutes away. I don’t shop there often so it has never made its way to my house. I thought I’d start with something simple from the brand: Shampoo & Conditioner. I’ve been having a lot of issues finding a good shampoo and conditioner since I started the Cruelty-Free (CF) journey almost one year ago. Everything I buy from drug or grocery stores seems to make my hair very greasy. This product unfortunately did not change my losing streak with CF bottled shampoos/conditioners. At first I thought I might have used an excessive amount of the shampoo and that was why my hair felt less than clean. After that I made sure I only used a tiny amount! Then I thought that maybe I was just using too much of the conditioner, since my hair seemed just as greasy after only one day without washing. My boyfriend used it and mentioned that he thought the shampoo made his hair feel greasy too. He doesn’t use conditioner so I know that my last idea was shot. It’s not like I put it on my hair and automatically felt gross. I just couldn’t go as many days without washing. My hair is pretty thick and frizzy. I like to go as long as possible without washing (usually 3-4 days without shampoo, 2 without conditioner on the ends) and I had to wash it every single day with this shampoo and conditioner combination. The smell is not the best nor is it the worst thing. I could MAYBE deal with it if I loved how it made my hair smell. Also, it did not really help with frizz. It was greasy and frizzy. Such a great combination, right? Right. Would I repurchase? No. This wasn’t the best first Kiss My Face product. I hope I can find something I like from the brand. I have only found one GREAT shampoo for my hair. I’ll make a post about it soon, I promise! However, I’m still on what seems like the everlasting hunt for good conditioner for my frizzy locks. 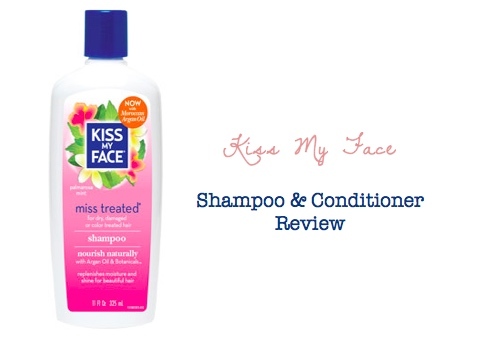 Have you found any shampoos or conditioners that you just can’t live without? Let me know, I’m getting desperate! The posts will get longer and more frequent once I get back into the swing of things. Thank you for reading my first post back. Those two weeks turned into almost an entire year. I set out to help others and that is still my mission. Two Very Stressful Weeks Ahead! I will not be posting this week or next… So sad, I know! I’ve had a stressful past couple of days and I start moving next week. I just don’t want to put out content I’m not able to put a lot of work into. I do not have time or energy for positive, well thought out posts during these stressful times. I will be back in two weeks with a ton of new content and I can’t wait! Thank you so much for understanding and I hope that you guys have a good two weeks! 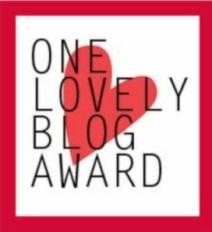 One Lovely Blog Award Nomination! I won’t usually post two awards in one week but I didn’t want to wait any longer to do this post. I really want to thank the wonderful Christina from A Casual Beauty. You should really check out her blog. I actually nominated her for a Fashionista Award two days ago. Her blog is so informative and she is just so nice. You will not regret following her, I promise! List rules & display the award. Nominate 5 fellow bloggers and comment on their posts to let them know they have been nominated! I hope to one day work for, or start my own, non-profit organization. What would be my cause? I have no idea. I just hope to be able to help out anyone in need! I still watch Spongebob SquarePants. It started when I was in elementary school and I still watch it whenever I get the chance. It’s one of the only childhood TV shows I still watch. I cannot watch a movie with an animal as the main character/side character. Something ALWAYS happens to them and I just can’t handle that. I don’t watch movies to stress out or be so uncontrollably upset. Every time my hair gets to a good length I decide to chop it up to my shoulders… and I hate myself the day after. I don’t know why I do this to myself! I hate driving. I will have my friends drive us in my car just so I don’t have to do it.